Although ACCI is not a short term sending agency, we do invite short term missions into the fabric of our ministry opportunities with our ACCI projects. 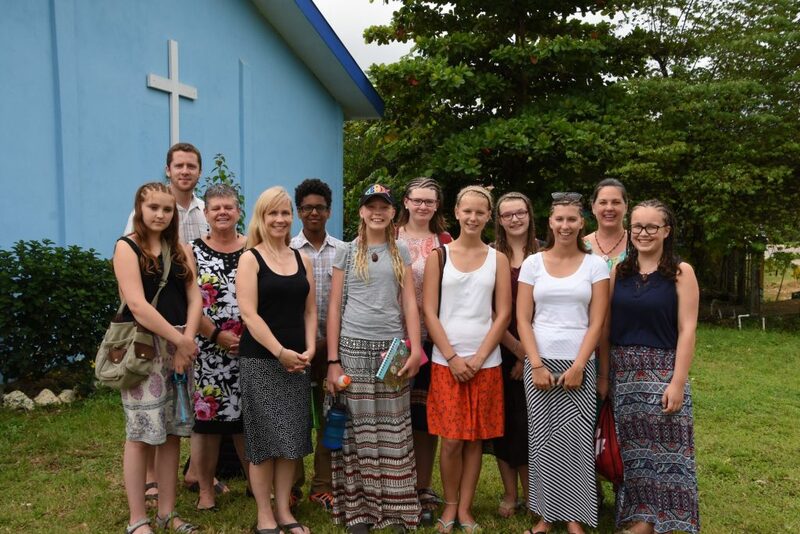 Several of our ACCI project leaders are able to receive short term mission teams or individuals. We welcome short termers to come alongside our ACCI projects to help the project leaders accomplish and enhance the vision God is directing them toward. Our primary focus is to help train and equip individuals and team leaders with the resources needed to lead their teams well and while bridging them to a healthy, well-prepared partnership with our ACCI in-country project leaders. Debriefing and re-entry are also important components offered to team leaders and short termers. Visit our “Short-Term Mission Trips Gallery” to view pictures and videos from our short-term ministries.